Table-top model with 5-lt. / qt. bowl. Table-top model with 10 lt./ qt. bowl. Floorstanding unit with 20 lt./ 20 qt. bowl. Floorstanding unit with 30 lt./ 30 qt. bowl. Floorstanding unit with 40 lt./ qt. bowl. Double micro-switches to bowl and guard. 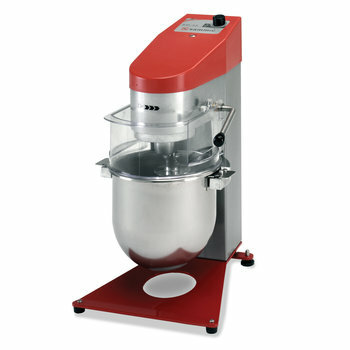 Supplied with bowl, beater, whisk and dough hook. 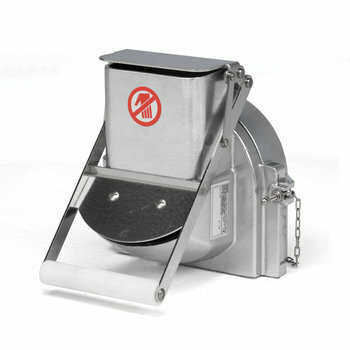 Dough hook for heavy dough: to obtain dough for bread, pastry, pizza, croissant, cookies. 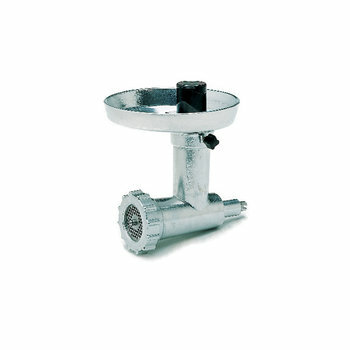 Beater for soft dough: for mixtures to obtain cream, Genoese, etc. 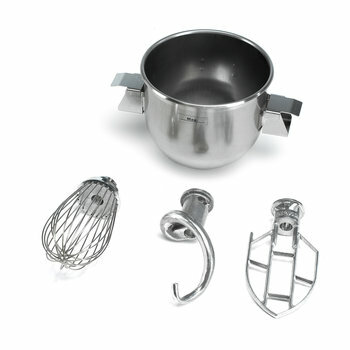 Balloon whisk for preparing egg whites (soufflé, meringue, …), sauces (mayonnaise,…), etc. BM-5: for medium duty use. BM-5E: universal motor. Designed for light duty use. 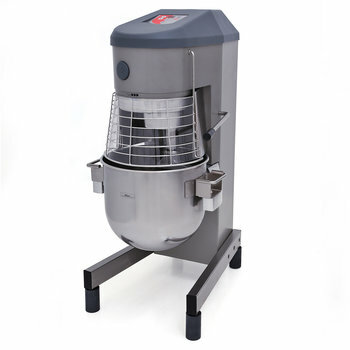 Sammic BE food mixers are equipped with powerful three-phase motors controlled by highly reliable electronic speed variator technology which enables the mixers to be connected to a single-phase electrical mains supply. BE-10: model suitable for installation on a table. 0-30 minute electronic timer and continuous operation option. Acoustic alarm at end of cycle. 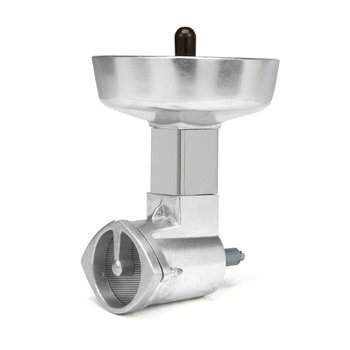 Models with attachment drive available in the whole BE range. Easy access to the attachment drive at the front. 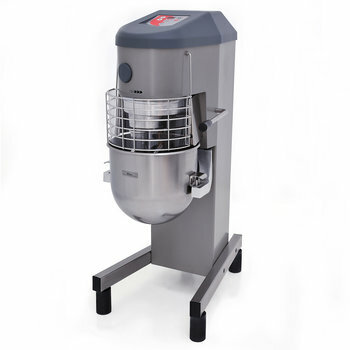 Available attachments: meat mincer, vegetable preparation attachment, and masher. Stainless steel legs. 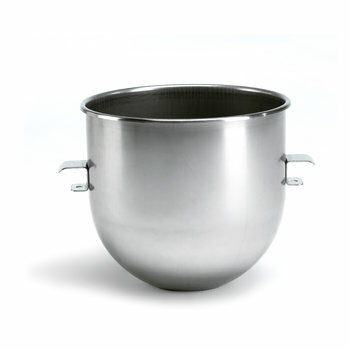 Optional stainless steel column for BE-20/30 models. Easy to maintain and repair. 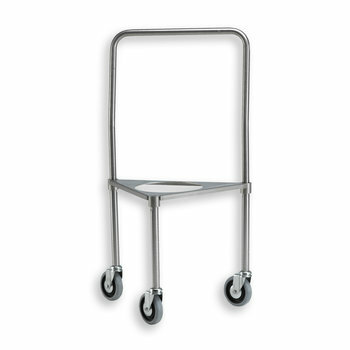 Optional accessory for BE-20: 10-litre/qt. reduction equipment (bowl + tools). 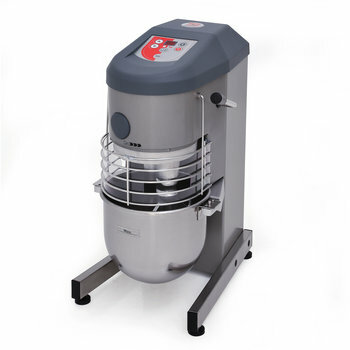 Optional accessory for BE-30: 10-litre/qt. 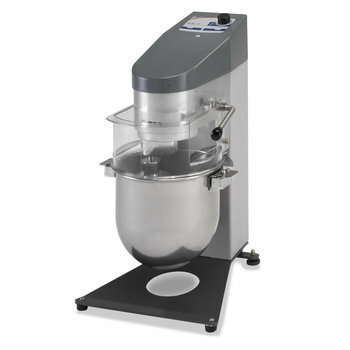 reduction equipment (bowl + tools). 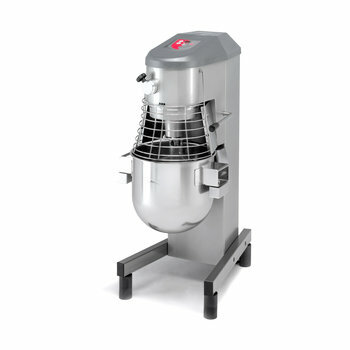 Optional accessory for BE-40: 20-litre/qt. reduction equipment (bowl + tools). 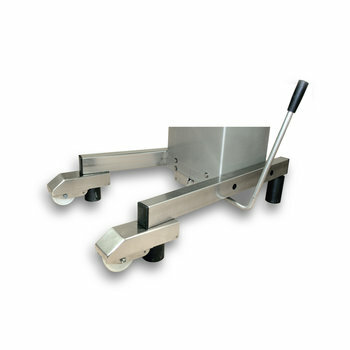 To cut all types of greens and vegetables and grate cheese, bread, chocolate, etc. Sliced bread made "from recycling"